Scotland’s largest independent awards initiative for the housing industry has got underway with the launch of the 2017 Scottish Home Awards programme. This year, the Scottish Home Awards celebrates its 10th anniversary as the national awards celebration for new housing created in Scotland. 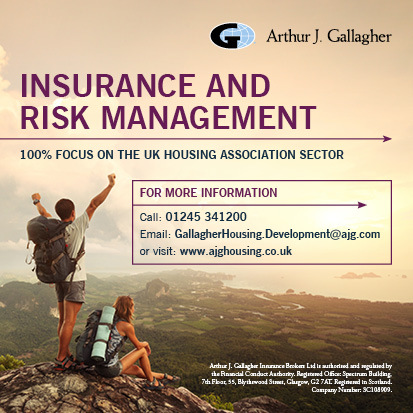 An independent awards programme run for the benefit of the housebuilding community, the awards help house builders and housing associations sell, rent or promote their properties and businesses more effectively. The 10th annual awards will highlight excellence in new home creation with the return of a range of popular categories which covers the breadth of the house building industry. This year also sees the addition of three new categories. Entries must be completed by Friday, 31st March 2017. The finalists will be revealed in May 2017, prior to a black tie awards dinner which takes place at the Hilton in June.